For those who know Jesus and understand the full implications of the cross, the resurrection, and the promises of Jesus, everything changes---not only in us, but also in our world. For the time and place we live now, this book is an outstanding example for us. Daniel really lived in about the worst time and place ever. Though we are heading that direction, we are still free to worship, and read the Word. Daniel had so much to overcome and he was able to do it by realizing that God had his hand in everything. Clearly seeing this was "the foundation upon which his hope, humility, and wisdom rested." 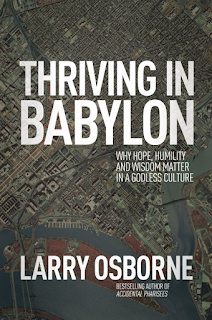 The book takes a look of these components of Daniel.. Hope, Humility, and Wisdom. Looking at how Daniel handled situations in the fallen world, and utilizing him as an example for how we are to live similarly. I have high lights galore in this book! Such a great look at how we should be responding to the things going on around us now. The world is getting darker, but our light is still to shine. Daniel's hope had nothing to do with wishful thinking, it instead relied on his knowledge of God and how he knew that God was in control. We have the book of Revelation, we know how the story ends! We win, and Satin and his demons are cast into the lake of fire. That gives us hope and joy. Daniel also had humility. He had self esteem, was ambitious, and served others. Daniel had to be respectful of one of the worst kings ever, because God commanded him to. Daniel wasn't in it for the short term, he was interested in following God to the end. Widsom is rooted in the fear of the Lord for Daniel. He also understood that godless people lived godless lives. 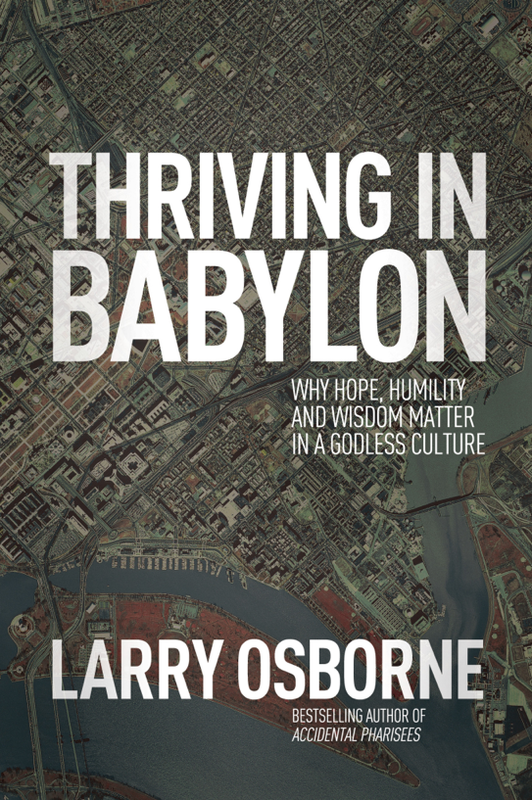 Excellent book on many levels and it will be a great read for those feeling at a loss in our world.. Babylon. 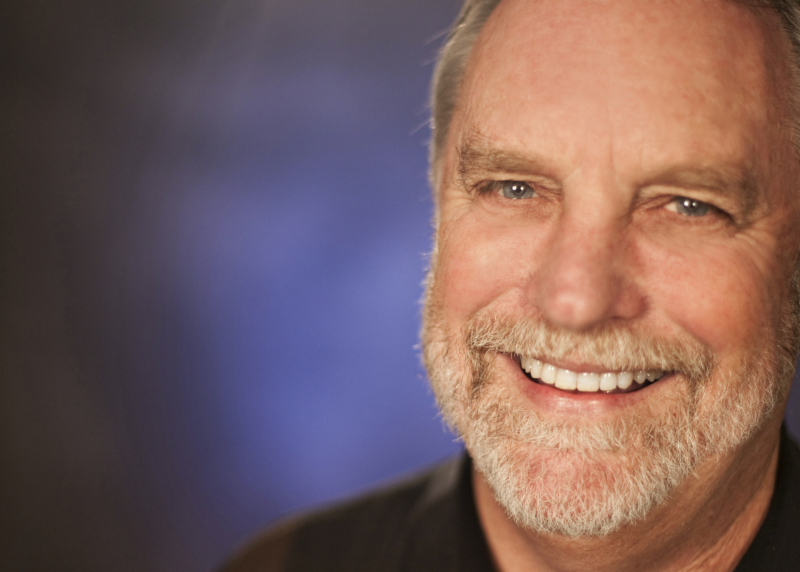 Dr. Larry Osborne has served as a senior pastor and teaching pastor at North Coast Church---one of the ten most influential churches in the country---since 1980. Dr. Osborne is the author of numerous books, including Accidental Pharisees. He and his wife live in Oceanside, California. They have three grown children. IF this has been posted already, sorry. IT didn't show up on my computer. This book intrigues me as Daniel is my all time hero. Loved Daniel study because of way it relates with today and the state of Babylon we are in now. This would be a great read. Love love Daniel! Would love to read more jabout him!